Headquartered in Stafford, Texas, conveniently located on Houston's Southwest side. 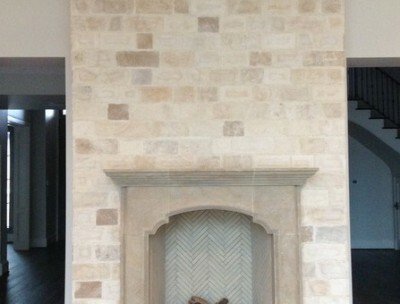 Alamo Stone™ is headquartered in Stafford, Texas, conveniently located on Houston’s Southwest side. 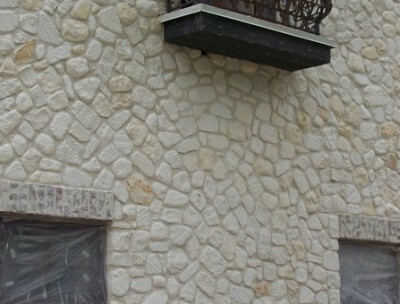 Alamo Stone™ has been providing full service cut stone and landscaping products to both commercial and residential clients since 2001. 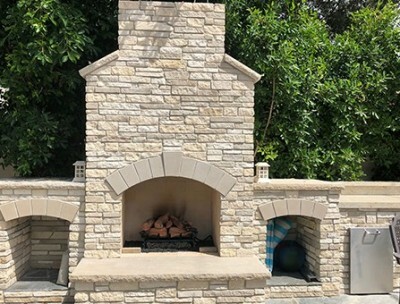 Growing to one of the Southwest’s leading suppliers, Alamo Stone™ has built a reputation of superior product quality and selection, unparalleled workmanship, competitive prices and expert customer service. 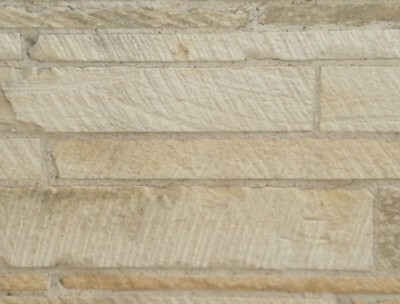 We know how overwhelming it can be to find the perfect stone for your project. 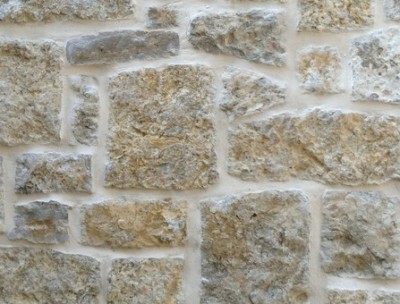 We have put together our "Find A Stone" tool to help you narrow down the selections. Once you have narrowed down what you like, we would love to see you at the stone yard. 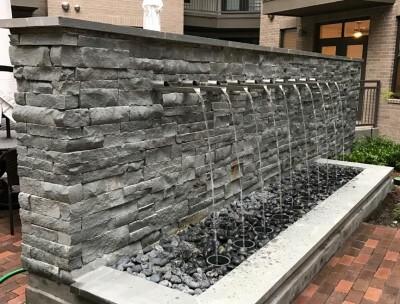 One of our sales consultants can assist you in making the final decision that helps you accomplish the look you desire within the time frame and budget that you need.